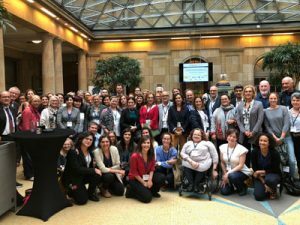 Genetic Alliance UK (the national charity alliance of over 200 patient organisations working to improve the lives of patients and families affected by all types of genetic conditions) held an event at the Houses of Parliament, London, on 9 July. 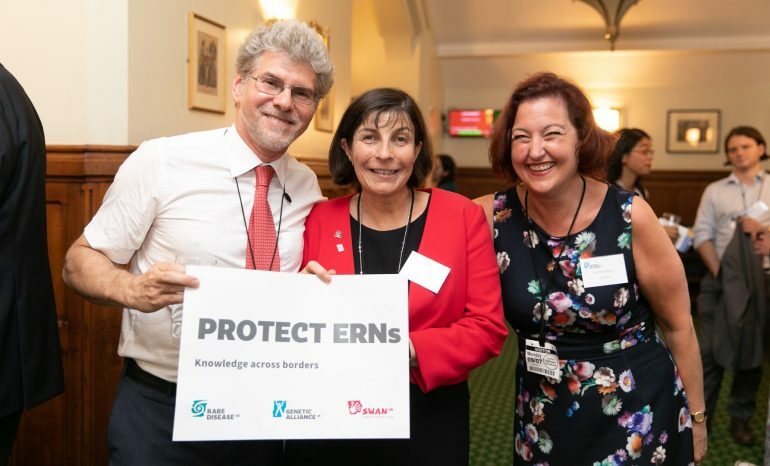 Genetic Alliance UK are keen to raise awareness of the activities of the ERNs because they see enormous potential for the networks to help patients with rare diseases. Michelle Battye attended the event on behalf of eUROGEN. 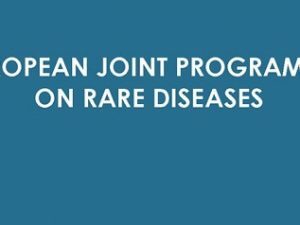 The event was hosted by Stephen Twigg MP, who chairs the All Party Parliamentary Group on Rare, Genetic and Undiagnosed Conditions, and the focus was on “The Effect of Brexit on the European Reference Networks”. 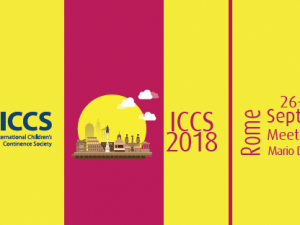 Prof Helen Cross (Coordinator of the ERN for rare epilepsies), Prof Maurizio Scarpa (Coordinator of the ERN for Hereditary Metabolic Diseases (MetabERN) both gave short speeches. When the UK withdraws from the EU, the NHS Trusts that are members of an ERN (114 NHS Trusts) will no longer fulfil the eligibility criteria and so, in theory, will need to leave the ERNs. Furthermore, six out of the 24 ERNs are currently coordinated by UK NHS Trusts. There was a highly charged and febrile atmosphere in the room as some UK politicians were simultaneously announcing their resignations as a result of the UK’s proposals on a future relationship between the UK and the EU. 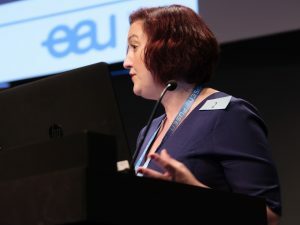 The ERN representatives at the event called for the focus to remain on their patients despite the challenging political uncertainties. Senator Neil Richmond (Fine Gael Spokesperson for European Affairs for Ireland) was also present and explained that the Irish parliament had been engaging in a process of evidence gathering for the last two years to get a better understanding of the potential impact on Brexit on all sectors. He commented that they were still waiting for the UK government to come and talk to them and they now had concerns about timing. The negotiations must be finalised and agreed in October in order to allow time for the European Parliamentary processes.